As part of a 10 week series, I've been unveiling some notions that may be unknown to you, but are incredibly useful. Today, I present the Clover Wedge Iron. 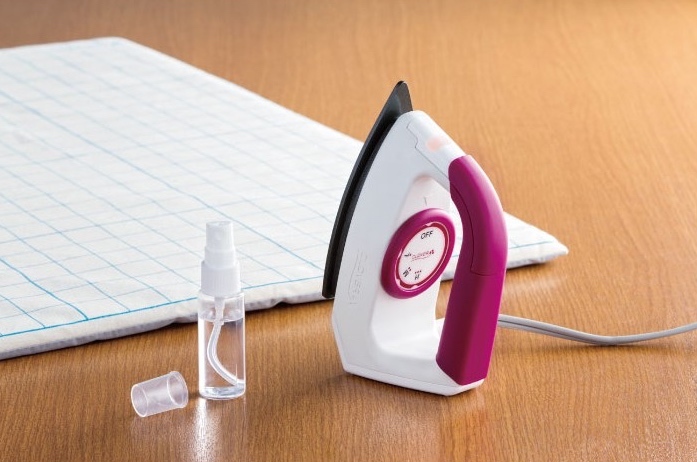 Whether you're going to a sewing retreat, or working on a compact ironing surface near your sewing area, it's nice to have a mini iron. The Clover Wedge Iron fits the bill perfectly. It's straight forward and effective, with three temperature settings and a narrow tip. It packs away neatly for travel with a width shy of 2.5". A small spray bottle is included. As I'm more of a starcher than a steamer anyway, I'm tempted to fill the bottle with some Best Press. So how does it work? Mighty well, though, contrary to this picture, it doesn't run on it's own. I'm working on my pronghorn project again, which you might remember from my post about the Iron Shine Cleaning Pen. 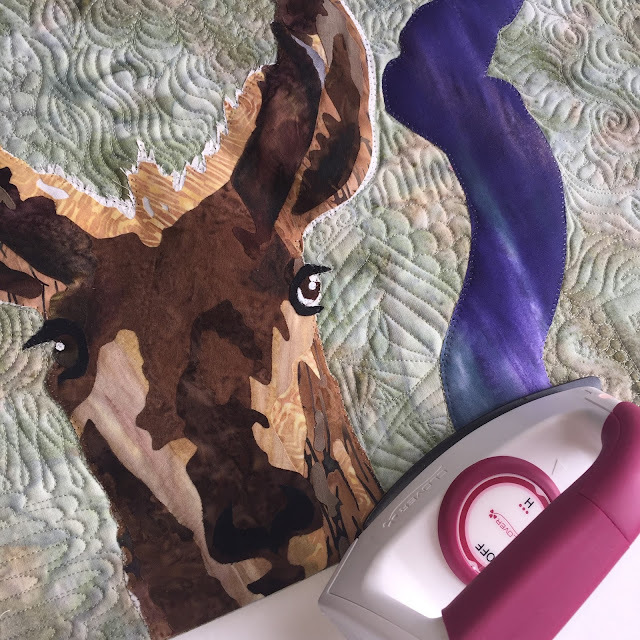 I finished with the appliqué and quilting, and have moved on to a faced binding. Faced binding looks like no binding at all from the front of a quilt, and is a very nice alternative to traditional binding. I use the Silly BooDilly tutorial because it has excellent step-by-step pictures and clear instructions. Here I am using my Hot Ruler again for the top and bottom strips, because I shudder to consider turning over and pressing a strip 1/4" without it. Then I pressed the strip over so you can't see the binding from the front of the quilt. Here's a peek of the front and how the faced binding edge looks. I secured my appliqué by machine using clear thread. Now I'm ready for some hand stitching. 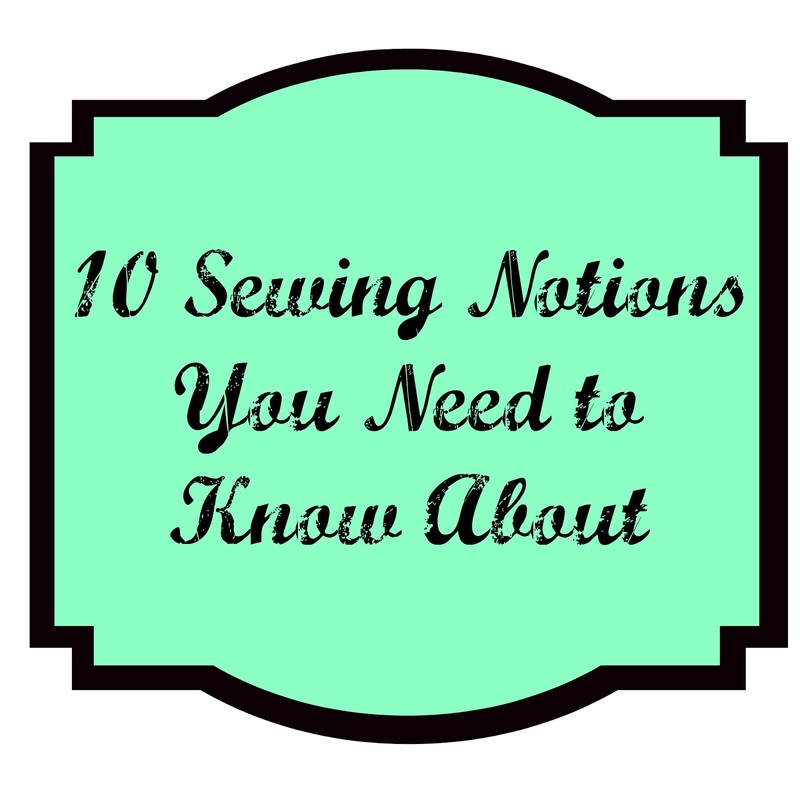 Avert your eyes, if you don't want a spoiler on some of the upcoming 10 Sewing Notions You Need to Know About. This is timely Afton. I have Christmas gift cards and a mini iron is on my list of things to add to my sewing room. Thanks! 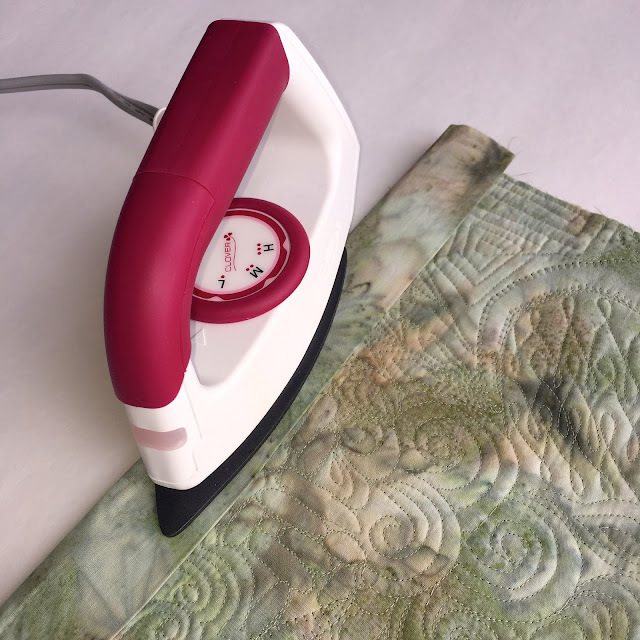 I don't have this mini iron, but I do have one! I would say this is for sure one of my top ten must haves. 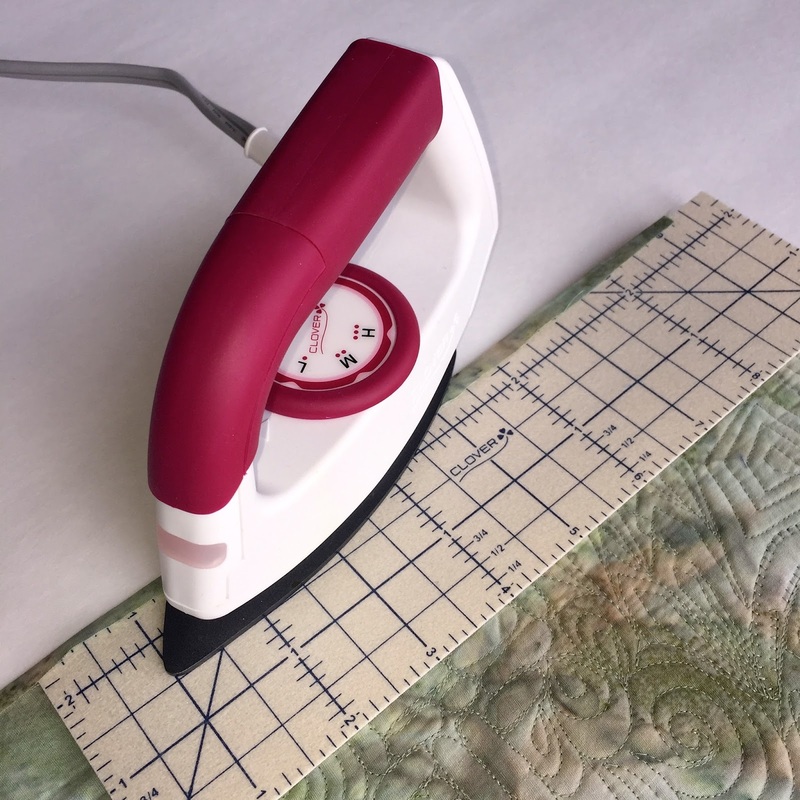 It is so perfect for paper piecing, small projects and improv...I love mine!